Napean Sea Road residents are set to have a farmers’ market, after demanding one for a long time . 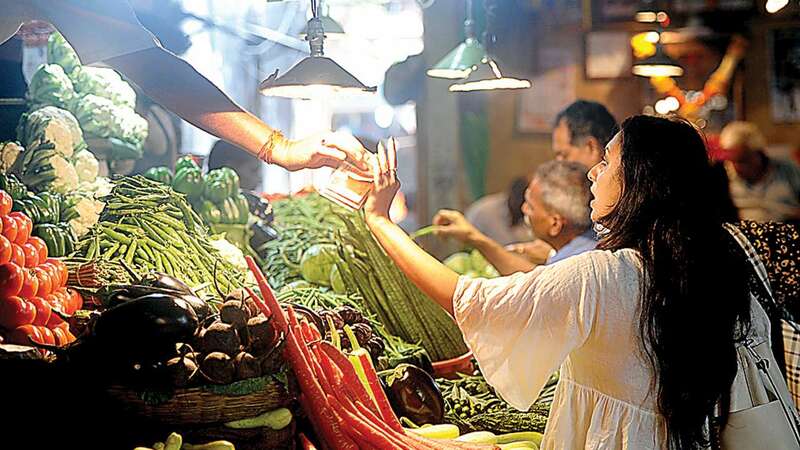 The purpose of a farmers’ market is to ensure that citizens get fresh and organic vegetables for a fair price which often get diluted due to the involvement of middlemen. “This way we will not only have access to good and farm fresh vegetables but even farmer’s will be getting some of the money which never reached them,” said Mukul Mehra, secretary of the Napean Sea Road Citizens Forum (NSRCF). The residents had earlier been demanding for a farmer’s market in an unused space in Priyadarshini Park. “NSCRF had even promised to take full responsibility of its cleanliness at all times but those looking after it were not agreeable,” said Mehra. The farmers’ market will now come up on a footpath outside PDP. It will be closer to gate 2 of Priyadarshini Park and opposite Jaldarshan building. “Around 25 farmer stalls will be set up and the market should positively start from Sunday onwards,” said local MLA Mangal Prabhat Lodha.